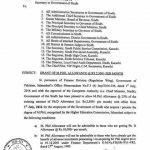 Government of the Balochistan, Finance Department has issued Notification No. 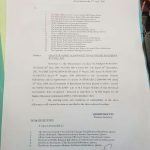 FD(R-I)III-42/2015/430-550 dated 03-03-2015 in connection with Revised Rates of M.Phil Allowance/Ph.D Allowance and Special Science & Technology Allowance. The existing terms & conditions of admissibility of the above mentioned allowance will remain the same as specified in the above referred circulars. 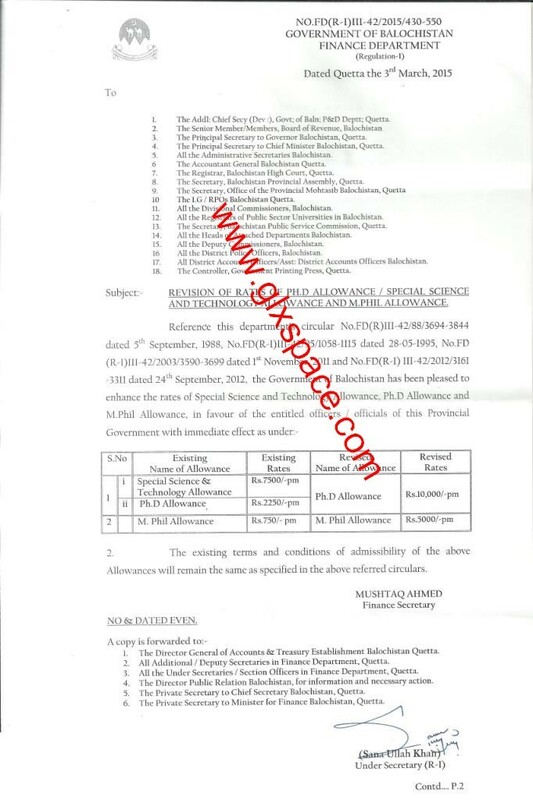 Special Thanks to Mr. Suleman Bughti for sending the copy of the Notification of M.Phil Allowance/Ph.D Allowance and Special Science & Technology Allowance by Finance Department Balochistan. 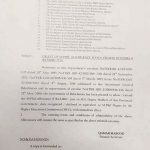 Why Government (Federal & Provincial) is not considering MS as M.Phil??? Whereas, It can be seen in all notifications of HEC that HEC writes the degree program as MS/M.Phil meaning that there is no any difference between MS and M.Phil. 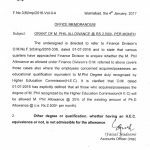 By coming to the point that finance div has rejected the M.Phil allowance of MS degree holders that is injustice!! Is there any same notification for Fedral Govt employees. Dear Shumaila I am searching for M.phill allowance details for federal employees. kindly share a link if you have any? 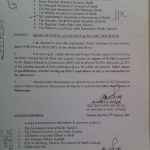 Dear Rana Ali still no M.Phil Allowance for the Federal Employees. It is expected soon. kia kpk me bi M.phil ya PhD pr school teachers ko koi allownce allowed he? 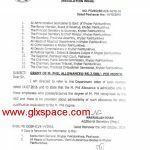 Dear Abdur Rahim khan I have not seen such Notification for KPK Employees. Allah Federal Govt. ko b hadyat da jo abi tak Ph.D ka 2250 di rhi ha or M.Phil ka kuch b ni.